Pirates love yer booty! Beware! Arghhh you free Saturday? Get a funny and cool pirate t-shirt to help you pick up a date for Saturday! 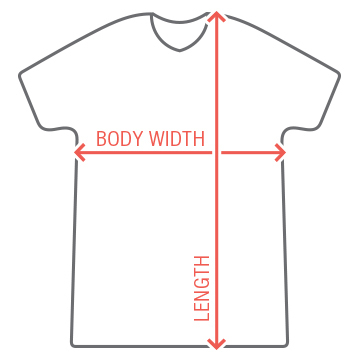 Ladies love pick up lines, but let your shirt take care of the hard part. 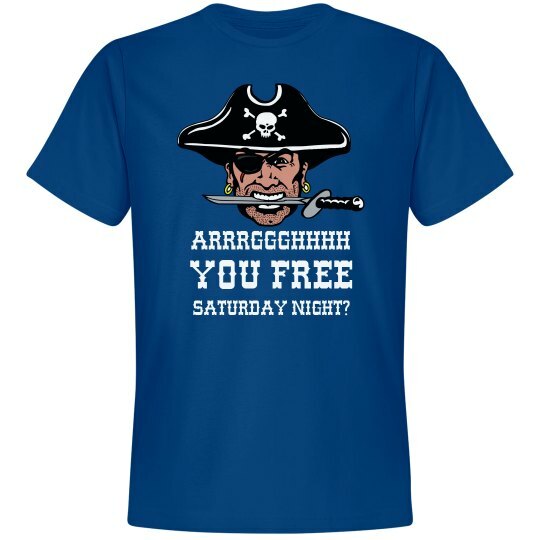 Custom Text: ARRRGGGHHHH | YOU FREE | SATURDAY NIGHT?